Advantage Window Solutions has been serving the Kansas City and Overland Park KS areas since 1997. We offer window replacement, doors, rotted wood repair, and door installations. 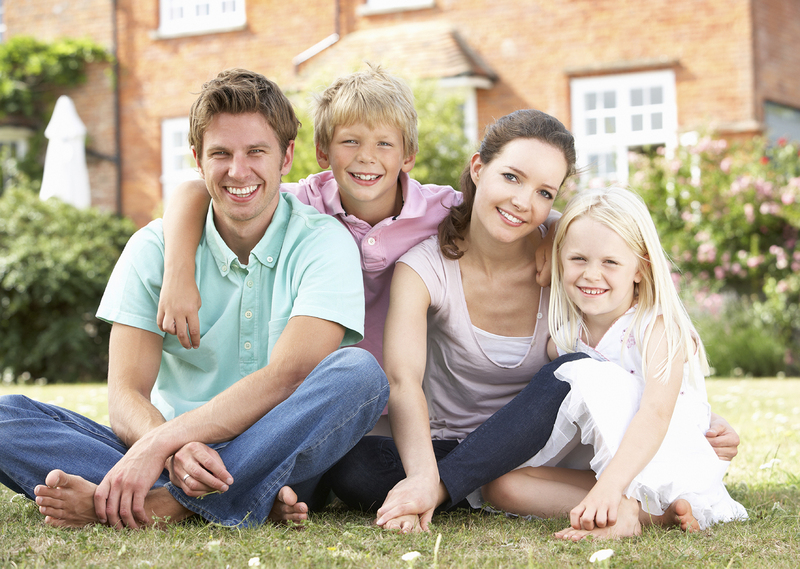 Our company is family owned and operated from Lenexa, KS. Hello my name is Kyle Black and would be more than happy helping you with your home improvement needs. Our company specializes in window and door installation. I've been in the window industry since 1997 and enjoy helping customer make their home more efficient and comfortable. Please call (913) 685-2030 to set up an appointment for a free estimate.